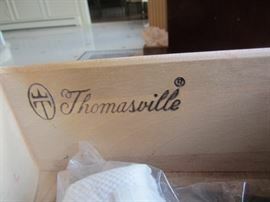 THE REAL McCOY IS IN TOWACO/MONTVILLE WITH THOMASVILLE AND HICKORY WHITE! 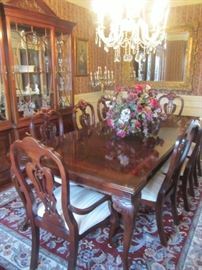 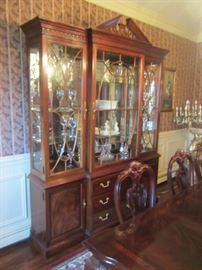 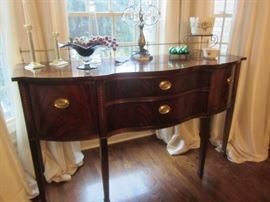 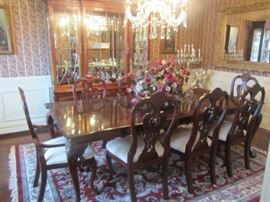 AddressThe address for this sale in Towaco, NJ 07082 will no longer be shown since it has already ended. 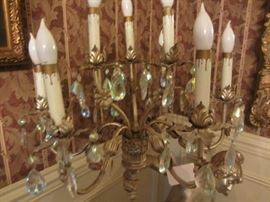 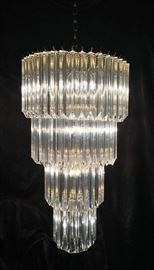 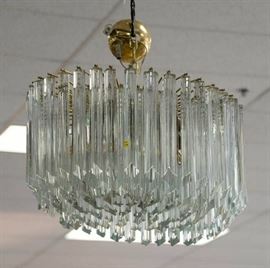 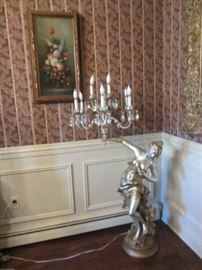 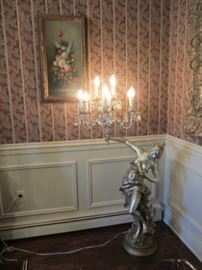 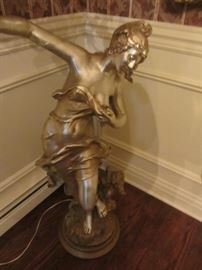 THIS IS A SIMILAR PICTURE OF THE CHANDELIER WE HAVE. 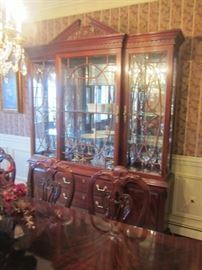 OURS IS ALREADY PACKED AND READY TO GO!